Roughage is the main constituent of the food ration for elephants. 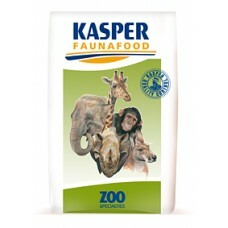 Concentrate is needed to meet ..
Kasper Natural Browser Pellet is especially designed for browsing animals in captivity. This product..